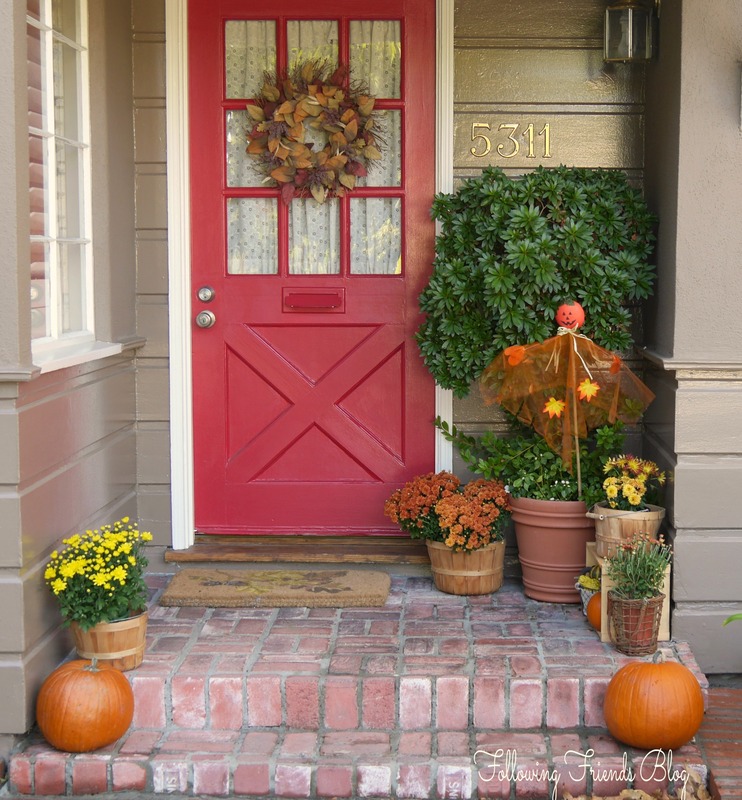 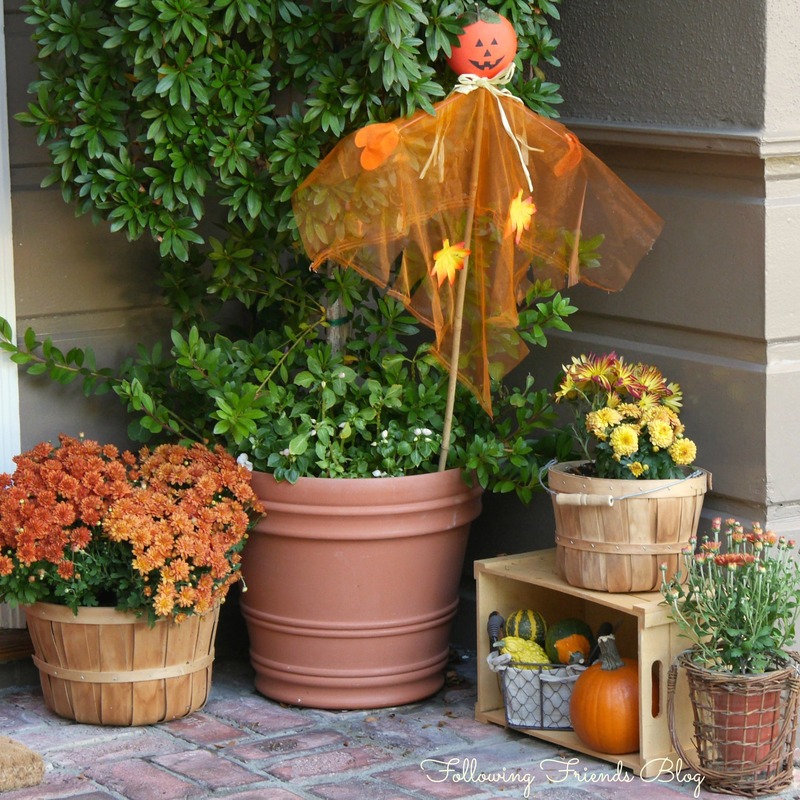 There is so much inspiration for a Fall Front Porch. 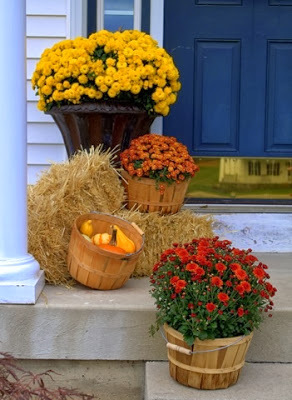 I love this idea from My Southern Style Blog. 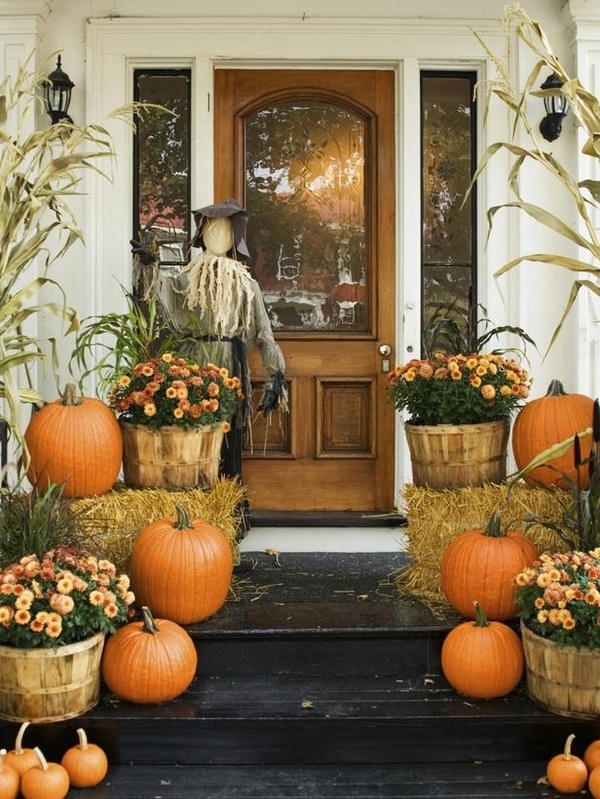 The porch at Just a Girl Blog is also georgeous.